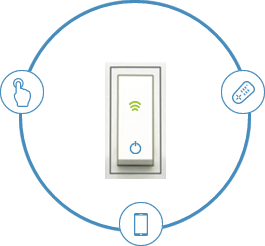 We install smart switch which operates with Touch, remote and Smartphone or a chip that will enable your normal switches turn smart-switches. Fascinating, isn’t it? We place a host, which is not just interface between your smartphone and switches but also smart enough to track it and assign the job even when you are not home or helps you to operate it from anywhere around the world. 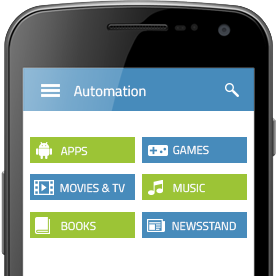 we have app’s for iOs and Android, install it, configure with device and start the fun. Its so easy, easier than word plug and play.